Артикул: 44160/ГД06 "ИЗЯЩНАЯ ВЕТВЬ ДЫМКА"
"Delicious and unique glasses" Smoke "will become a real decoration of any table without exception. Elegant branch, deposited on the glass, as well as a compact form of glasses, can not be left without attention. 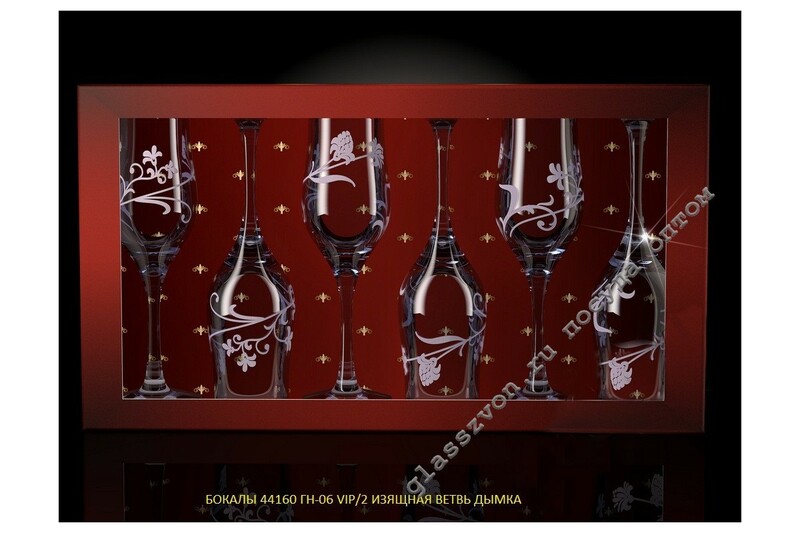 Glasses, glasses with engraving and spraying are very popular in the glassware market. Buying our goods at wholesale prices, you not only get excellent benefits, but also excellent quality products. Engraving of glasses and glasses is carried out by innovative and high-precision equipment, which is why the drawing turns out to be very refined and refined, causing wide enthusiasm and consumer demand. 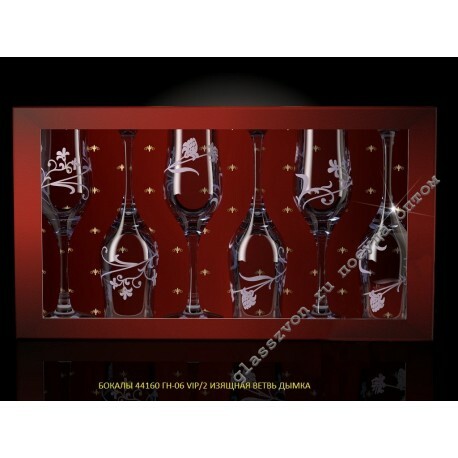 Glasses and glasses with engraving will be an excellent addition to your product line, bringing to you the undoubted profit in the capital.